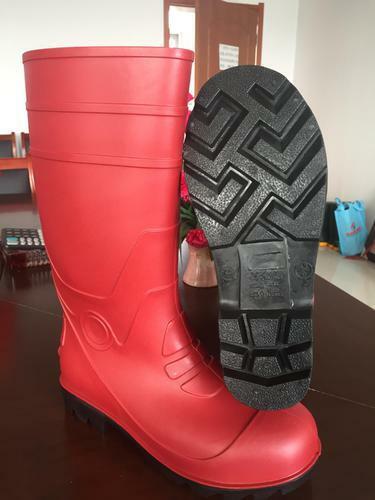 We are the leading manufacturer, trader and supplier of quality assured Industrial Safety Shoes such as Electric Safety Shoes, Asbestos Safety Shoes, Aluminized Fire Safety Shoes, Heat Resistance Safety Shoes, PVC Gumboots and Rigger Leather Safety Shoes. Widely demanded in various chemical factories, electrical and other industries, these are manufactured using premium quality basic material and advance technology. Further, to ensure the quality and flawlessness, these shoes are checked on various quality parameters before final delivery. 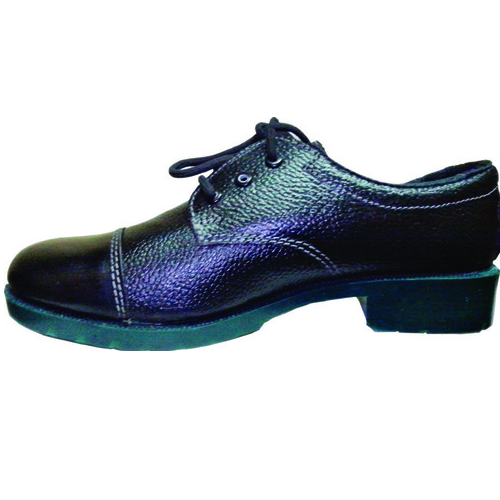 We are the leading and prominent Manufacturer, Exporter, Wholesaler and Trader of PVC Working Shoes. We are a renowned entity, engaged in offering a superior assortment of Industrial Safety Shoes. Owing to superior quality standards, we manufacture our entire range using quality grade material at our advanced manufacturing unit. 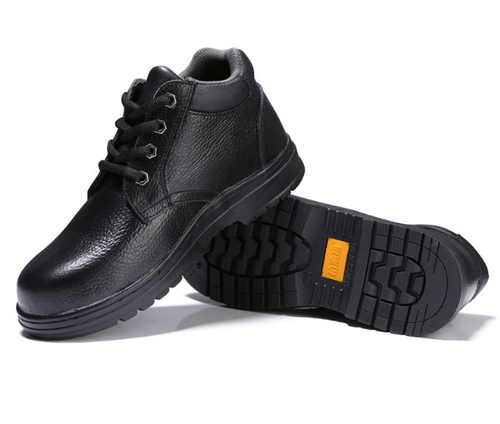 Due to our customization facility, we can manufacture these safety shoes as per the requirement of clients. 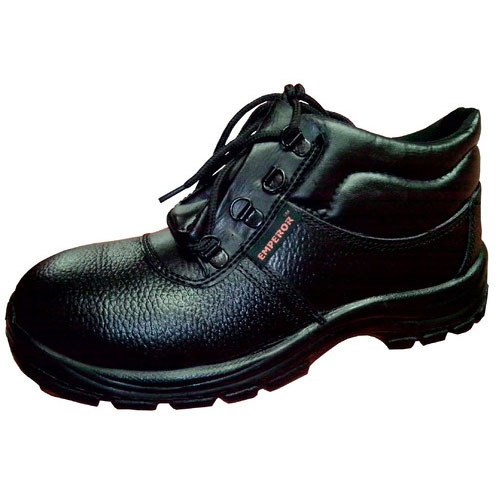 Moreover, these safety shoes are checked on various quality parameters to maintain their quality. 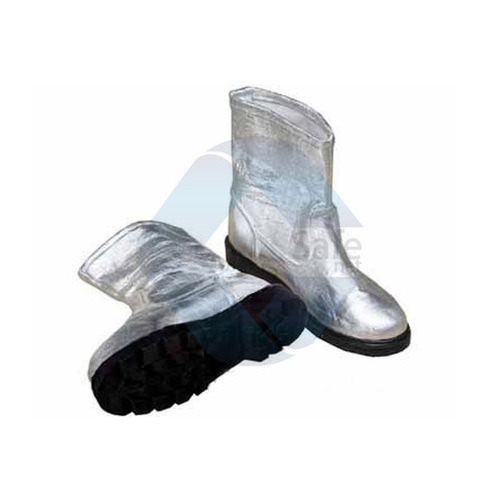 With the assistance of our team of professionals, we are engaged in offering supreme quality Rigger Safety Boot. These shoes are provided by our experts who have immense knowledge of the concerned field and understand the different needs of our valued clients. The offered range is manufactured using pure chrome leather in conformity with the international quality standards. Clients can avail these shoes from us in different sizes and various specifications. Being the leading names in the industry, we are offering an extensive range of Labour Safety Shoes. These safety shoes are designed by consuming optimum quality material keeping in mind safety provisions & market norms. The offered safety shoes are widely acclaimed in the market for its best quality. Along with that, our customers can purchase these safety shoes with different sizes at pocket-friendly rates. Backed by a team of skilled and experienced professionals, we are involved in offering exclusively designed an array of Electrical Safety Shoes to our clients. 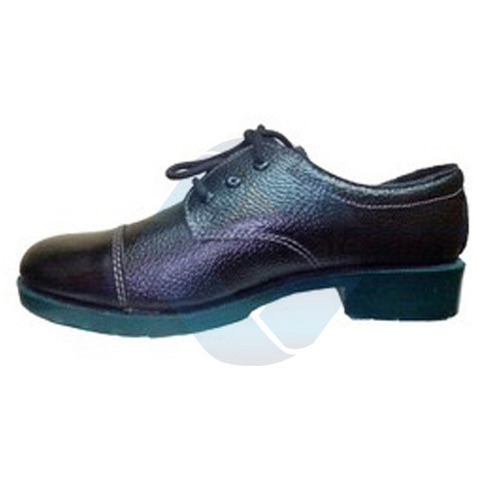 Known for their high durability and comfort-ability these shoes are manufactured using the optimum quality material. Further, our offered products are highly demanded industrial purposes. With immense experience and expertise in this domain, we are involved in offering wide range of Heat Resistance Safety Shoe.These safety shoes are manufactured using optimum quality in accordance with the international standards. Moreover, known for their unmatched quality, these are checked stringently before final delivery at clients’ end. Soles Material Leather / Nitrile combined with Asbestos for heat resistance. With enriched industrial experience, we are instrumental in offering an exclusive range of Asbestos Safety Shoes. Offered shoes are manufactured by our skilled professionals using high-grade leather as per the set industry norms. 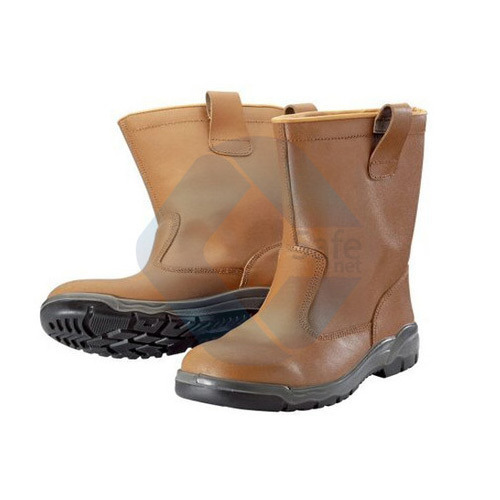 These safety shoes are checked on various quality parameters to ensure flawlessness. 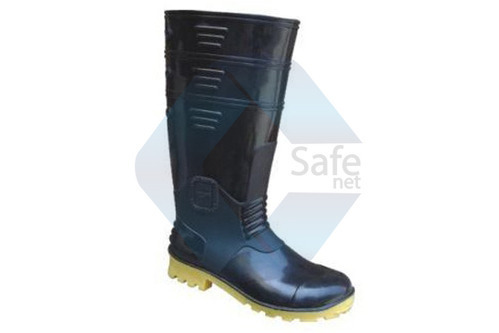 Offered safety shoes are available in varied sizes as per the requirements of the clients.